Many would say it’s hard to ‘stand out’ when everyone nowadays is posting yoga selfies on Instagram, but it definitely helps if you live in the Bahamas! 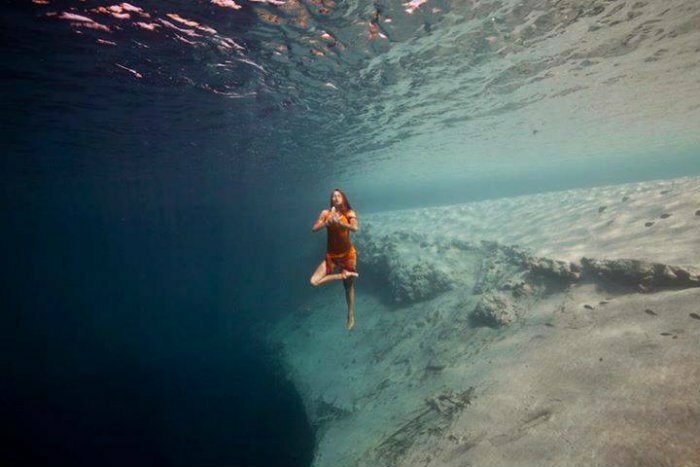 Britta Trubridge, a Bahamas-based yoga instructor and founder of B Tru Yoga, is combining her love of yoga and the deep blue sea to create what some are calling “mermaid yoga” -- pictures of underwater yoga poses that highlight the beauty of the ocean and the tranquility of yoga. This is a subject close to Trubridge’s heart, as she combines yoga with freediving in her courses, which allows students to feel closer to the sea, and, as she writes on her website, induces a meditative state. 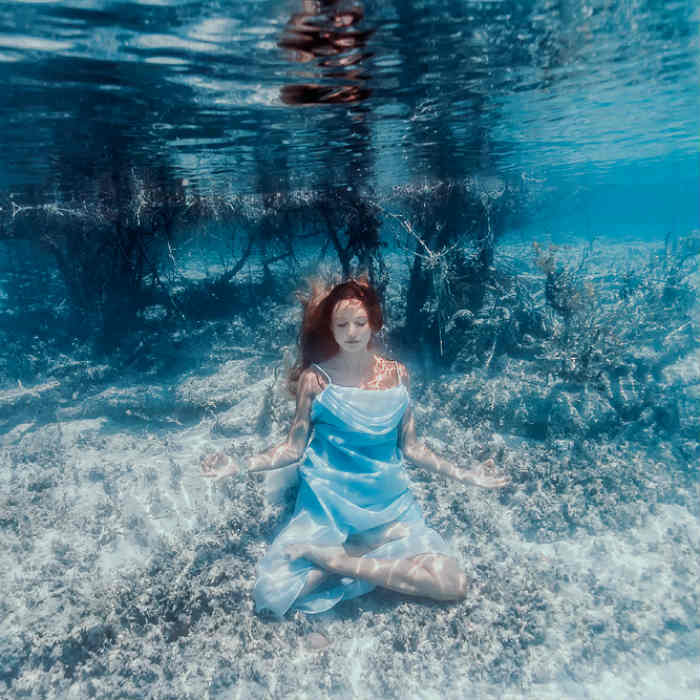 Several photographers have collaborated with Trubridge on these photos, taken in the crystal-clear waters of the Bahamas. 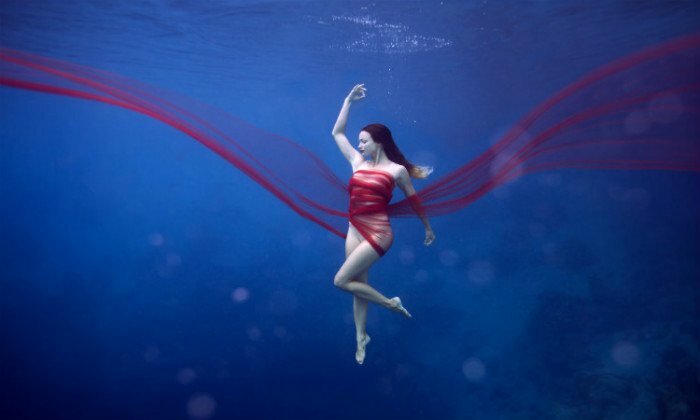 Among them are underwater photographers Elena Kalis, Ilona DuBuske, whose photographs Trubridge says were taken “purely for the love of art and the sea,” and Dutch photographer Daan Verhoeven, who freedives without an oxygen tank. 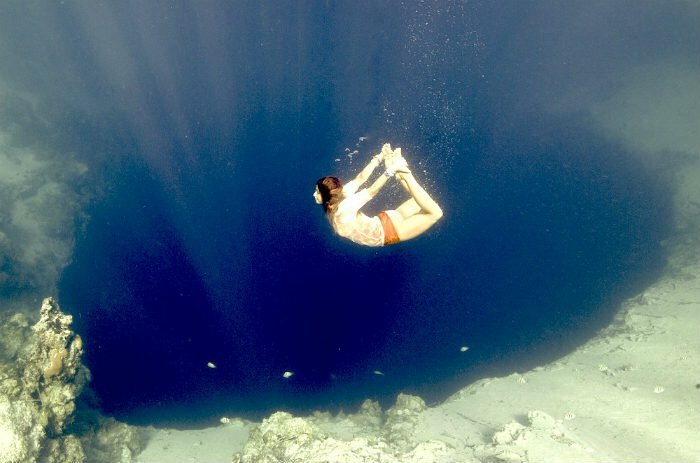 You can dive into more of Britta’s underwater yoga photographs here, and follow her on Instagram.